Workshops are the most effective short term programs organized by schools and colleges to create awareness among students about Aeromodelling & robotics. 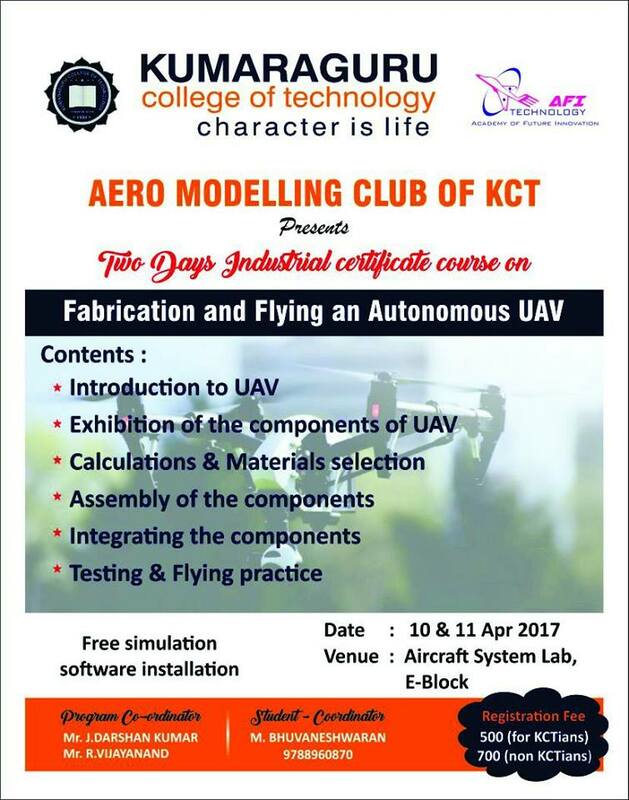 Fields : Aeromodelling Workshops and Robotics Workshops. AFI will certify all the students whoever participated and governs the best performers with exiting gifts.